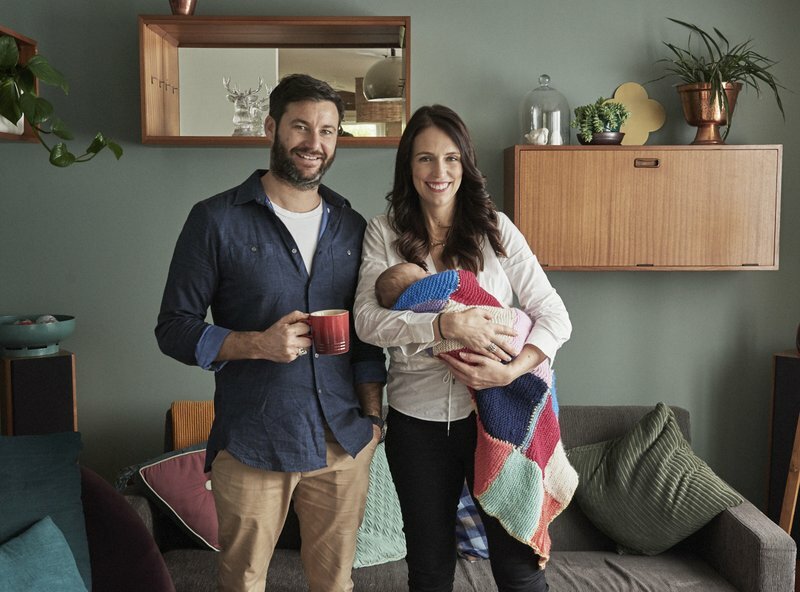 [post_ads]Ardern, 38, is just the second elected world leader in recent history to give birth while holding office, and her story has provided inspiration for working mothers around the world. Ardern said ordinary folk from as far afield as the Netherlands and India have written to congratulate her. 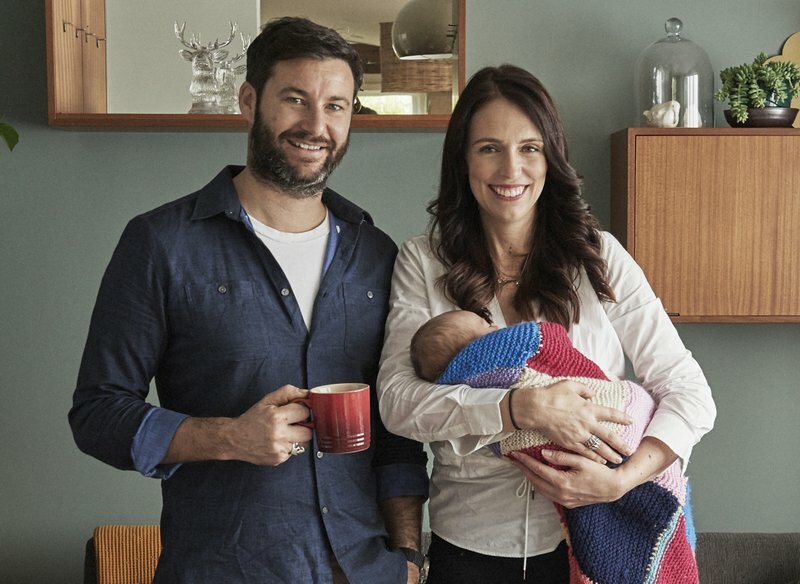 But she said that as she came to the end of her leave, she was anxious to demonstrate that she and her partner Clarke Gayford, who will become Neve’s primary caregiver, can create a routine that works. She said that becoming a parent hasn’t changed her views on specific government policies, other than reinforcing her view that there needs to be a clear and strong focus on supporting families. She said her vision for the country was for it to live up to how people perceived it. But she said her vision of a stronger nation didn’t mean that New Zealand was ready to become a republic. She said the country may need to finish working through its process of addressing historic injustices committed against indigenous Maori before it could sever its constitutional ties with Britain, whose Queen Elizabeth II remains New Zealand’s head of state. “At the moment, the issue of New Zealand being a republic is just not a priority,” she said. She wouldn’t be drawn in on ties between Russia and the Trump administration.